Prices shown are Australian Dollars. We welcome international orders. Australian orders : You can purchase our products using PayPal. You do not have to be a member to pay with a credit card via the PayPal system. 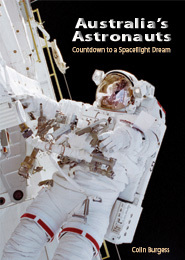 International orders: please email info@spacebooks.com.au for shipping costs before purchasing via PayPal. When placing your order outside of Australia, you will be automatically charged the Australian postage cost, and we will then send a request for payment for the balance of shipping costs to your destination. A moving, poetic and musical journey with astronaut Story Musgrave. 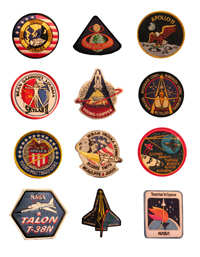 Story Musgrave shares his unique poetry, written during his 30 year career with NASA. 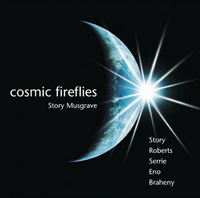 "Cosmic Fireflies" combines Story's poetry with music from space luminaries; Harry Roberts, Jonn Serrie, Brian Eno and Kevin Braheny. 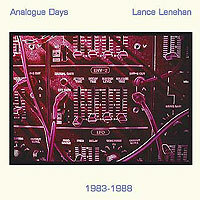 From Australian composer and musician Lance lenehan, this is a beautiful, dramatic palette of space music from the 1980s. There are overtones of Jarre and Vangelis in this production which takes you on a stellar journey through the universe. The music is strong, powerful and meditative. Another powerful CD from Australian Lance Lenehan. This is classic film score music which has been used in a variety of short films, theatrical space performances and documentaries. 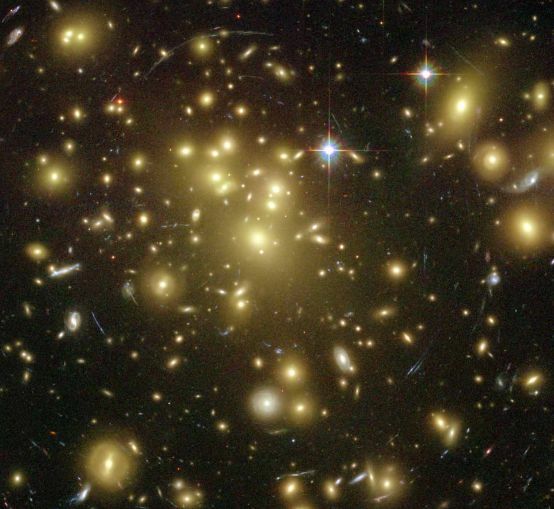 The overall theme is space music, however, this very versatile score of music lends itself again to meditation and to empowerment. 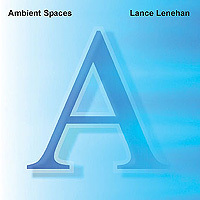 Composer Lance Lenehan has produced a wide variety of music which is largely ambient, but also incorporates elements of traditional orchestration, jazz, and rock. 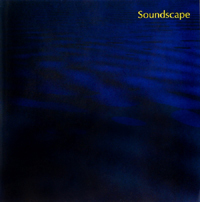 His music reflects the major technological developments in electronic music over nearly 25 years.